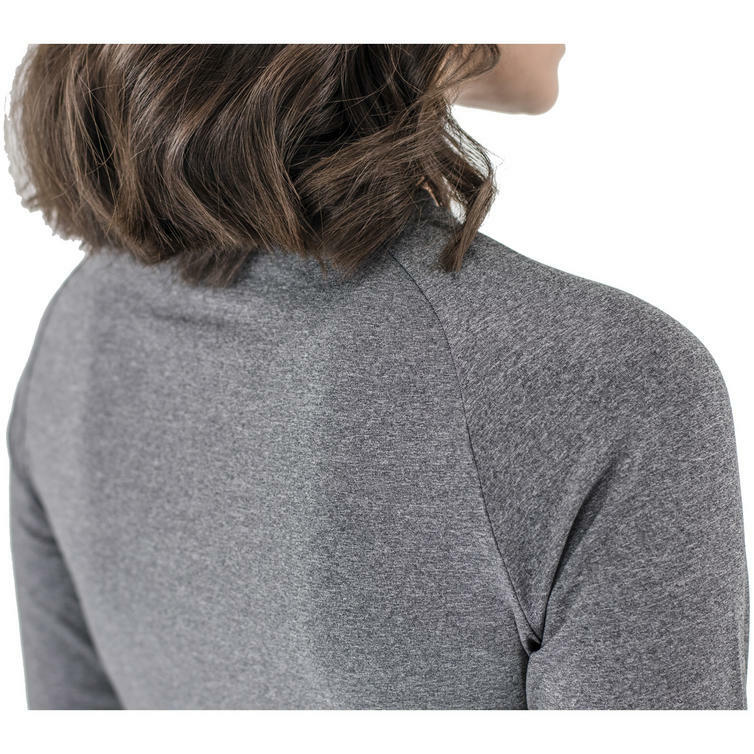 The Knox Dry Inside Mia Ladies Long Sleeve Base Layer Top is part of the latest Knox Dry Inside collection. The Melange fabric is finished with HYDROCOOL and SILVERPLUS for enhanced wicking, drying and anti-bacterial properties. The result is an extremely comfortable, close fitting base layer with impressive levels of breathability, moisture management, odour resistance and overall comfort for the active wearer. View all Knox Base Layers. 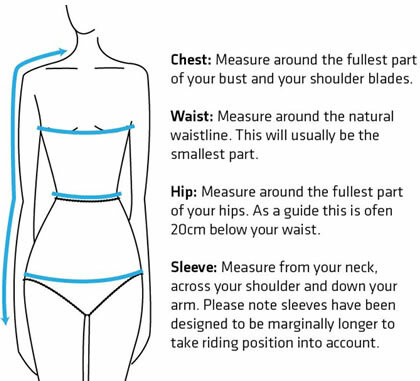 View all Ladies Base Layers.